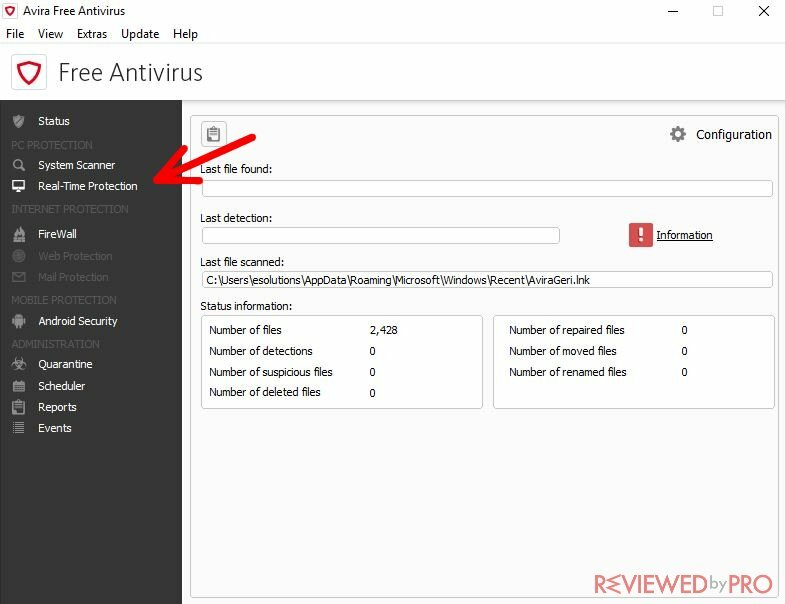 This is a short manual for Avira Antivirus software, also known as Avira Antivirus 2017. It is designed to be as easy to use as possible. These steps are provided for Windows 10 OS, but might also be used for all the other Windows versions. 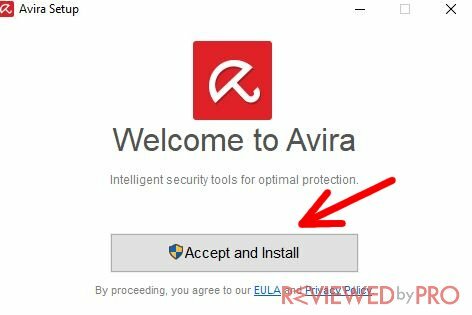 Following these guidelines step by step, you will be able to use your new Avira program without any issues. The first thing you need to do is to download the software from this page. The installation file takes up only 4.57 megabytes, so it should download shortly. 1. Once it is done, just press on the file and you will see another dialogue window in which you will have to confirm the installation process. 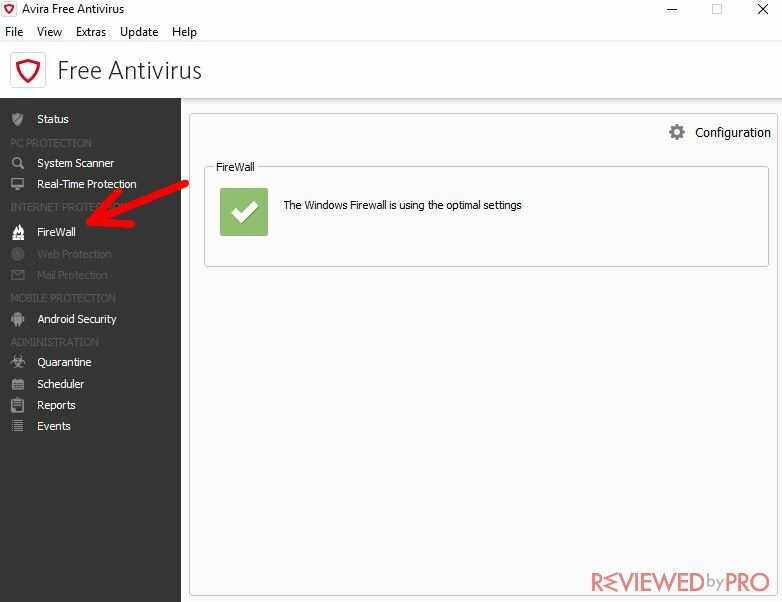 After you press ‘yes’, a new window with a huge Avira logo will appear. Once again, just press the big button in the middle of the window that says ‘accept and install’. 2. 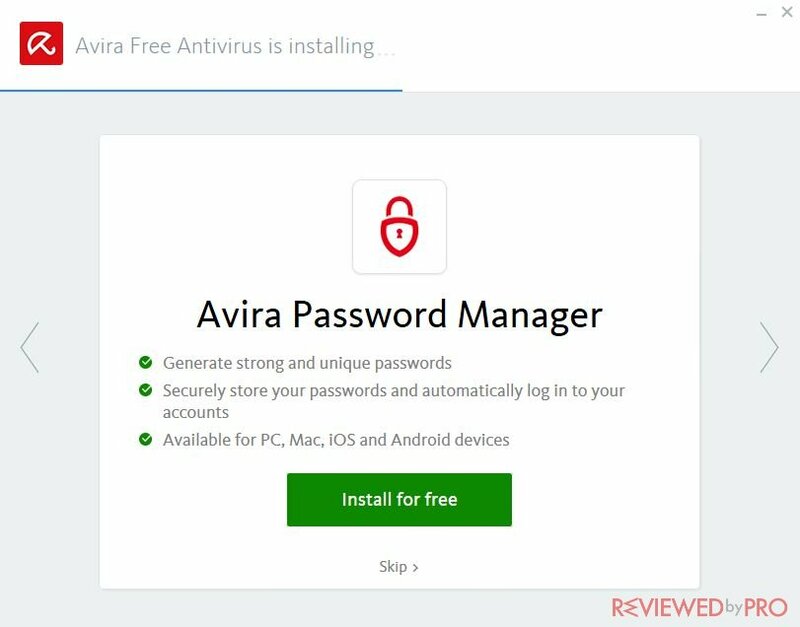 Here you will have the possibility to install a few extra features for free, for example, Avira Password Manager. If you don't want them, you can simply skip them. 3. 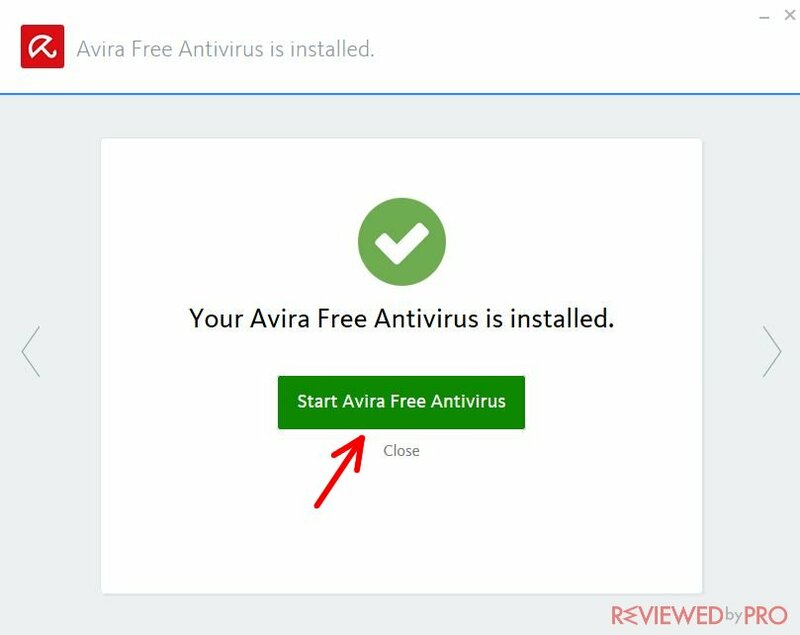 On this window you just have to click 'Start Avira Free Antivirus” and the anti-malware app will be launched. Now you can start using the program. 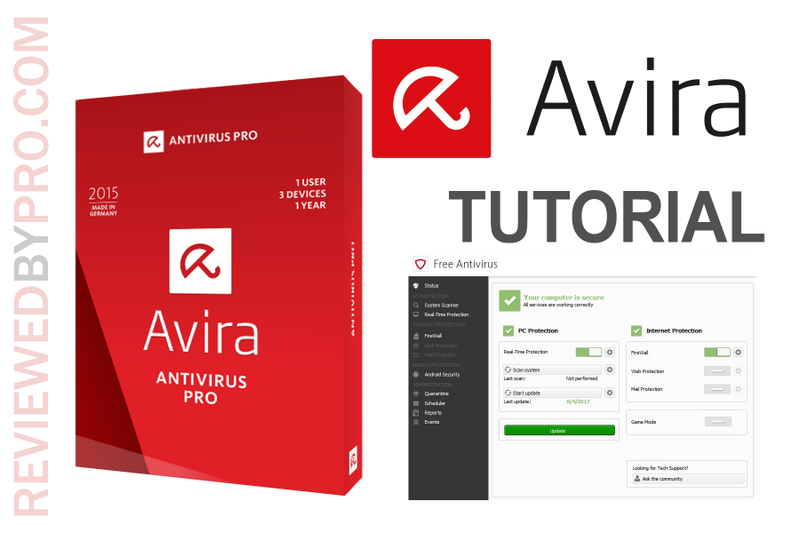 Avira Antivirus is an easy-to-use software and the features are simple, so you won’t have any problems with it. 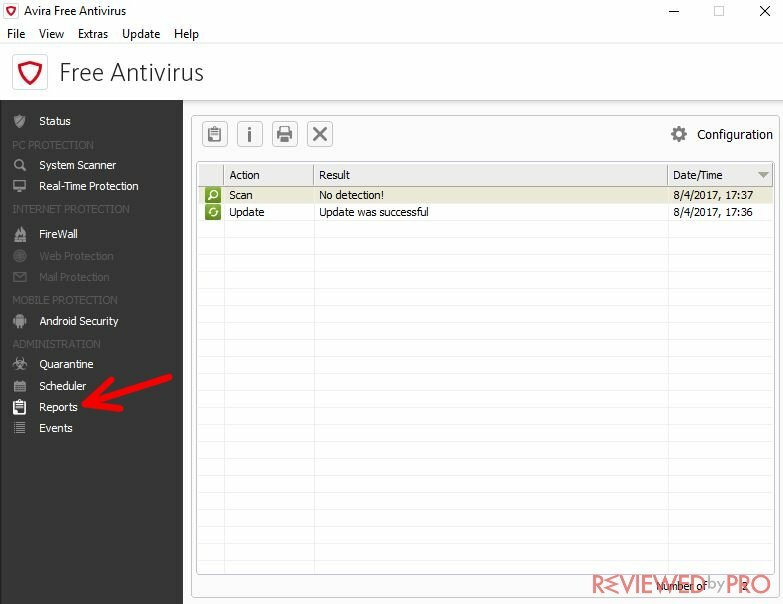 A lot of the main things are similar to what you might expect from any decent anti-virus software. 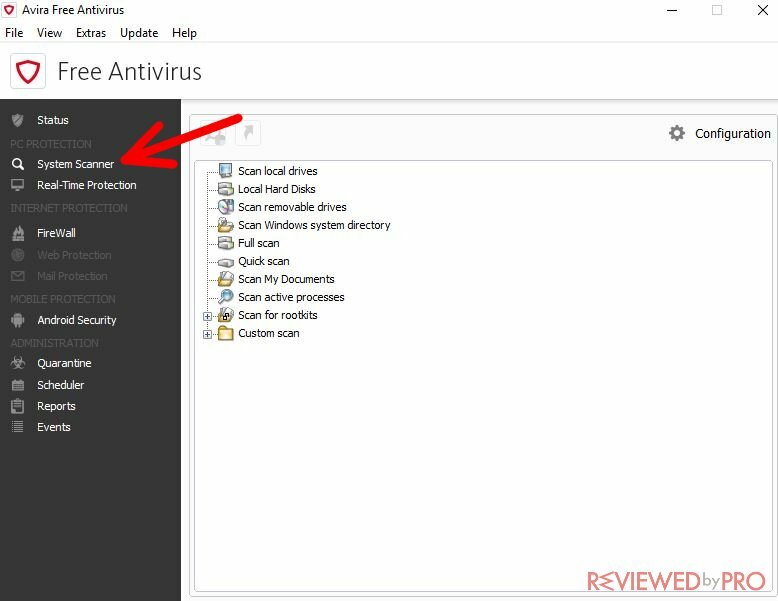 Scan – this feature is a must to any anti-virus software. You will use it when you need to find threats on your computer. There are several different ways to scan. You can choose the full scan, which will be active for a few hours and will scan each file on your computer. 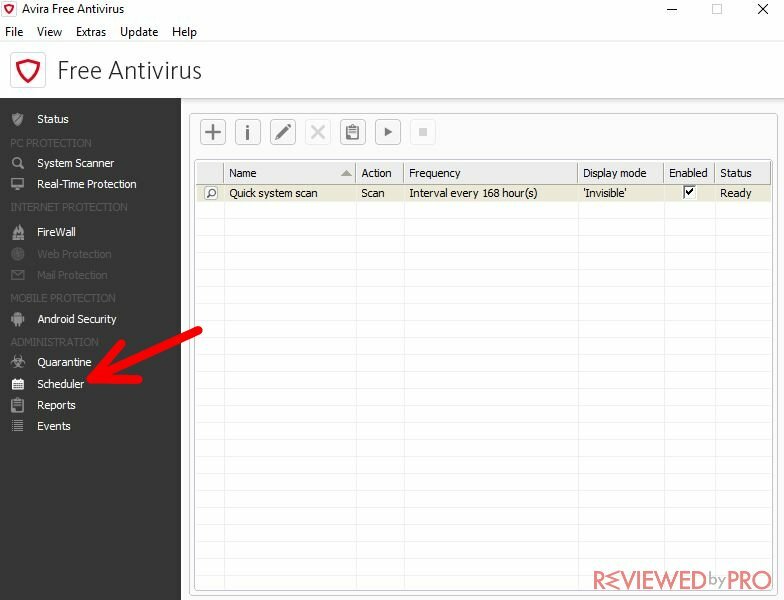 Another way to scan is using the quick scan – it mostly scans the locations in your computer that might be the most vulnerable. It also scans the newest files. It is a good idea to scan a new file before opening it – this doesn't take up much time and can prevent many dangers. 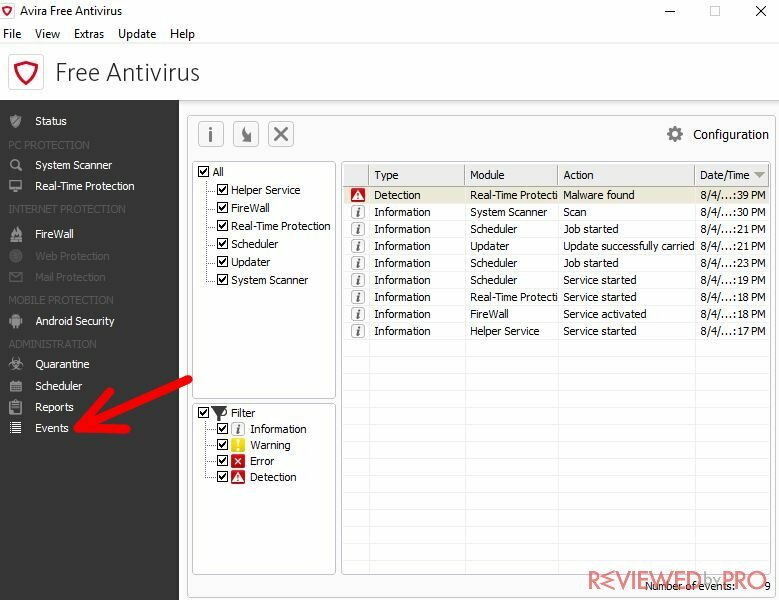 Real-Time Protection – here you can find the info about the real-time protection of your computer as well as the status information. FireWall – you can see what kind of settings are being used for your firewall that protects you from Internet dangers. Scheduler – it shows you the information about scheduled system scans and lets you to arrange more scans that will later appear automatically. Events – in this section you can see the list of all the events that occurred during the usage of the application. Settings – in this section you can operate the program and set the preferences you like. You can control the notifications and set the reminders. For example, you might need a reminder to know when to update the application. You might also need to set the options on when the program should send you notifications, and when it shouldn’t disturb you. If you control these settings well, it will be easier for you to get the most comfort and efficiency of Avira. Quarantine list – it is quite important to take a look at this list once in a while. Here you will be able to find all the files that you have quarantined on all the previous scans. 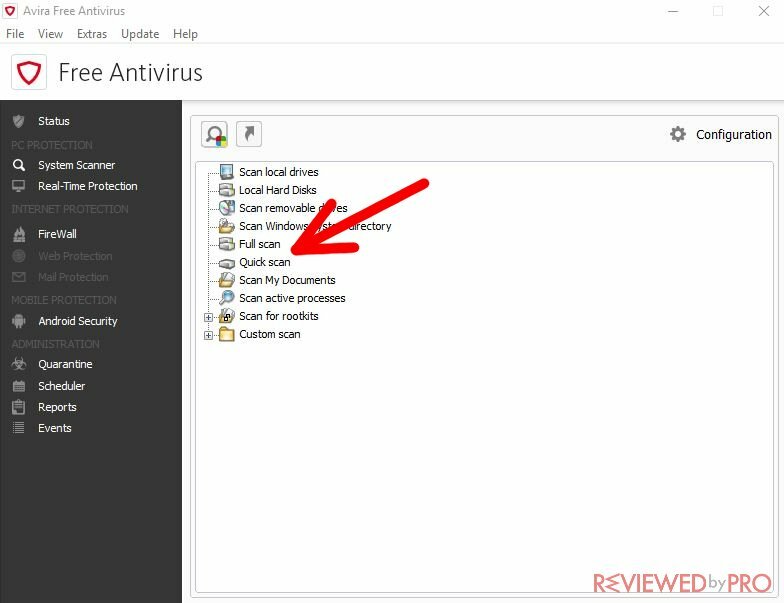 You might see the file list and choose what you should do with them – remove them, keep them quarantined, or activate them. The software might also recommend you to choose a certain action. Report a Problem/Get Help – in this section, you will be able to look through different solutions for your issue and get help. 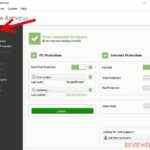 Avira Antivirus 2017 has a lot of ‘how to’ videos, so you will be able to check them and learn how to fix a problem with your software on your own. Additionally, you might also use this feature to contact the technical help team and get help from them. If you press the ‘contact us’ button, you will be able to see a form that you need to fill in order to get a response. The customer service team will then reach you by your chosen method – either by phone or email. One of the best things about Avira Antivirus is that their customer service specialists are very quick and helpful. License number – in this feature, you can see your license number and use it if it is needed in any customer service letters. You will also be able to see when your license key expires so that you could plan when to purchase a new one and keep yourself safe on the Internet. 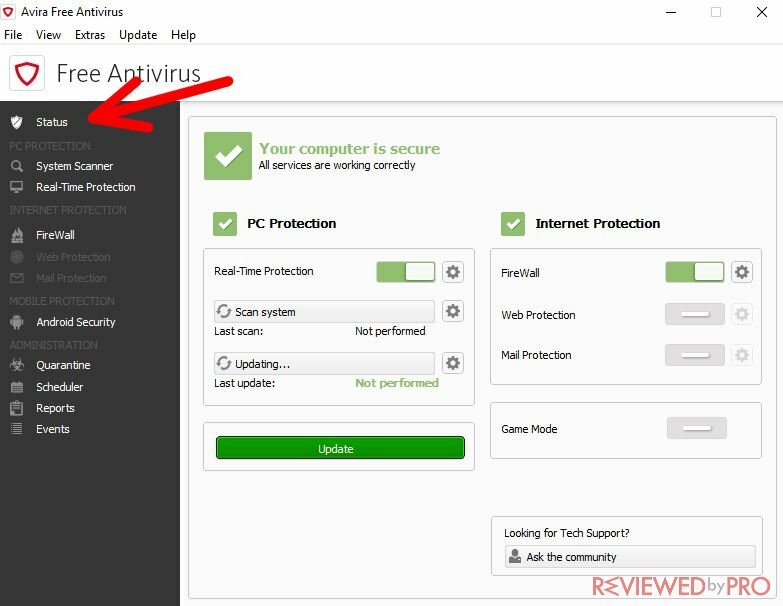 As you can see, Avira Antivirus 2017 has lots of different features that might help you stay safe online. 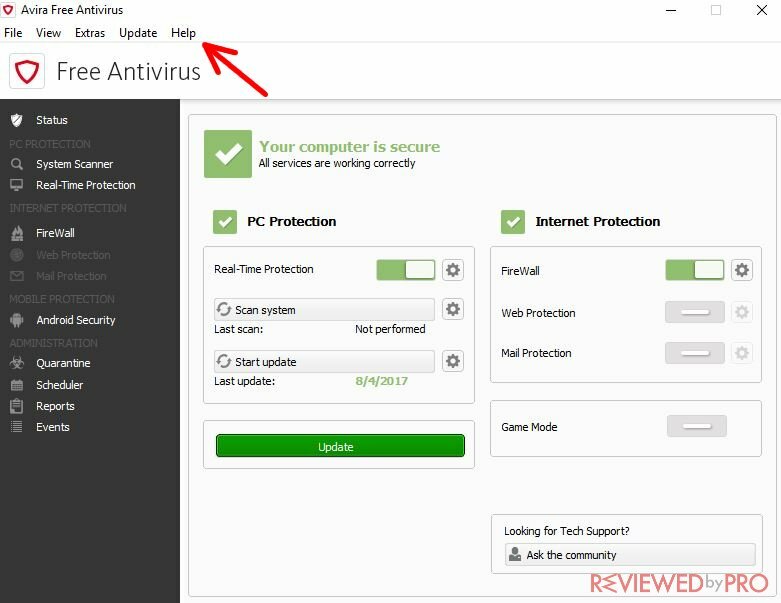 We would say that the most important feature of this program is the ‘scan’ feature – you should scan your computer at least once a week to find out if everything is alright and your computer is not affected by any malware, adware, Trojans or any other kinds of viruses. We sincerely hope this short step by step manual helped you to get to know the program and we wish you to stay safe on the web!